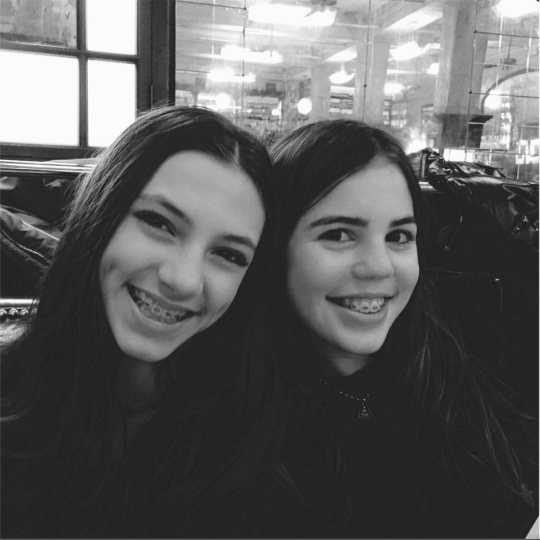 Throwback to last month in NYC with our Co-Founders’ daughters Emily and Julia. (It was Julia’s 13th birthday!) These two BFFs collaborated to create one of our new February pieces—the Gold Harmony Necklace. In this design, two hammered gold hoops link together creating the perfect necklace to express friendship.